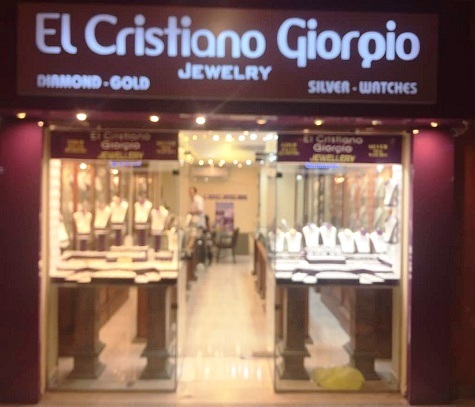 A leading chain stores of fine jewelry . We invite you to browse our extensive collection of high quality fine jewelry and diamond rings. Thousands of people chose Giorgio jewelery for their jewelry shopping needs, it's the ultimate star in the gifts & precious souvenirs. We proudly offer the biggest chain in the red sea as you can always find us near your hotel or place of stay, with 3 luxurious stores that cover all Hurghada districts.